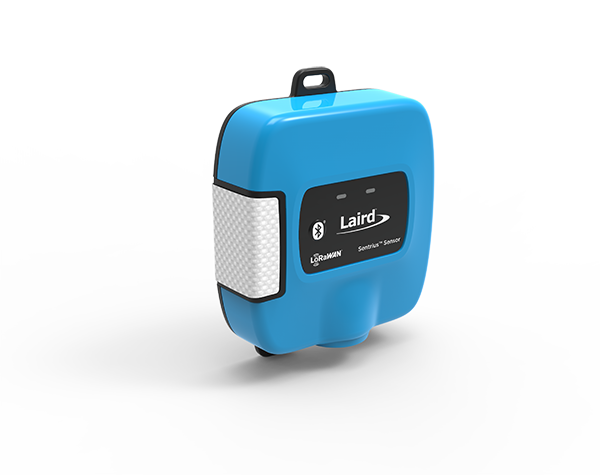 Easily create a sensor network that provides miles of coverage, easily configurable via a smartphone or tablet. 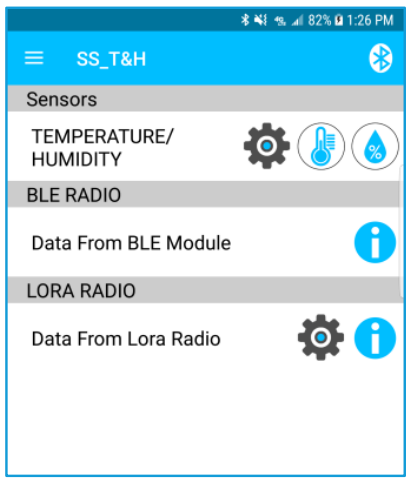 Connect to an existing LoRa network, or combine with our RG1xx gateway to own your own end-to-end sensor network. 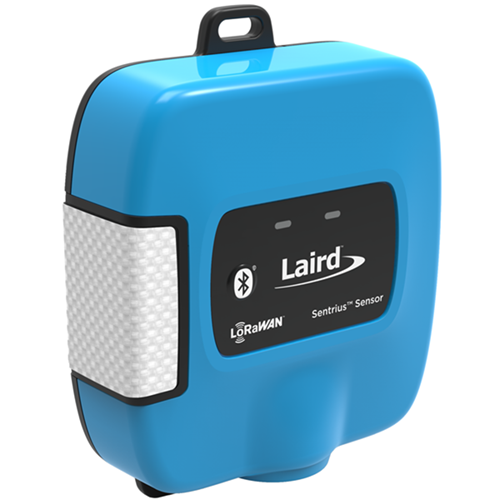 Do it all with confidence, leveraging Laird's decades of wireless design into the most reliable, customizable, and high-performance sensor network available. 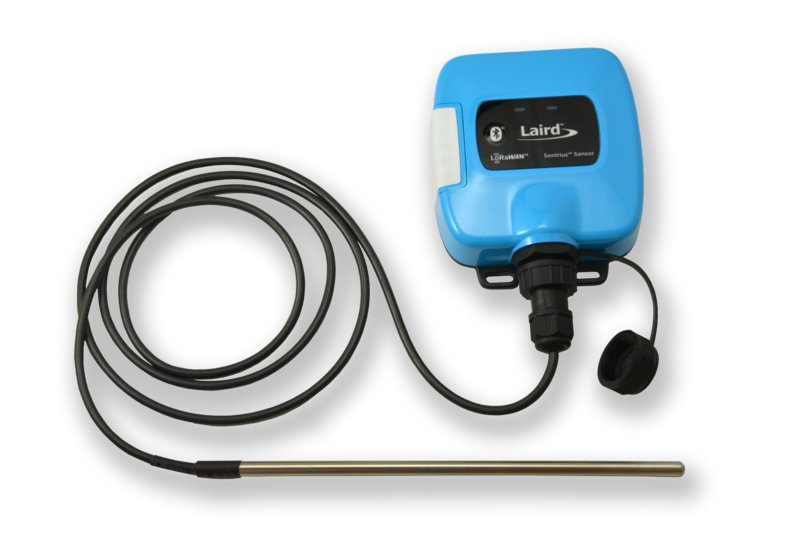 New sensor with external temperature probe allows you to mount the sensor outside a device and measure the temperature inside via the cabled sensor. 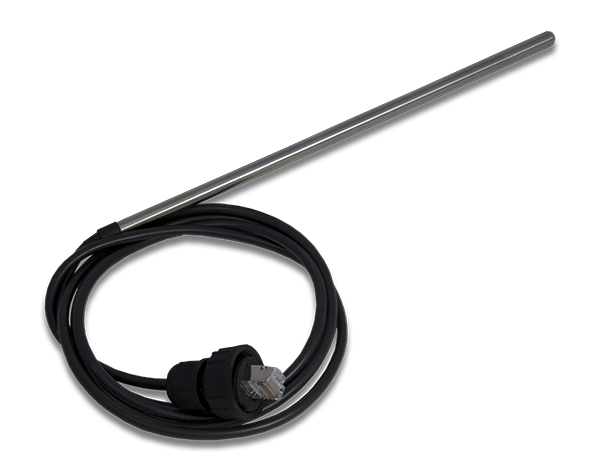 The external temperature probe features a sturdy construction that supports a wider temperature range.